This is a partnered post with CVS Pharmacy. All opinions are my own. 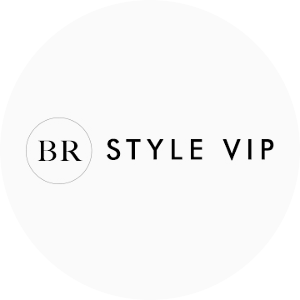 The holiday season has officially begun so it's time to start thinking about what to wear and what to gift your friends and loved ones. Today I'm showing you a holiday nail look that would be perfect for all the upcoming December festivities. The items used to create this look -- all from CVS Pharmacy -- are also great as stocking stuffers or as gift items at a Secret Santa or White Elephant holiday party. You might remember that I mentioned a few summer beauty buys at CVS Pharmacy back in June. I'm partnering with CVS Pharmacy again for the holidays because the store is committed to better health in every aisle while bringing the latest trends to beauty lovers. 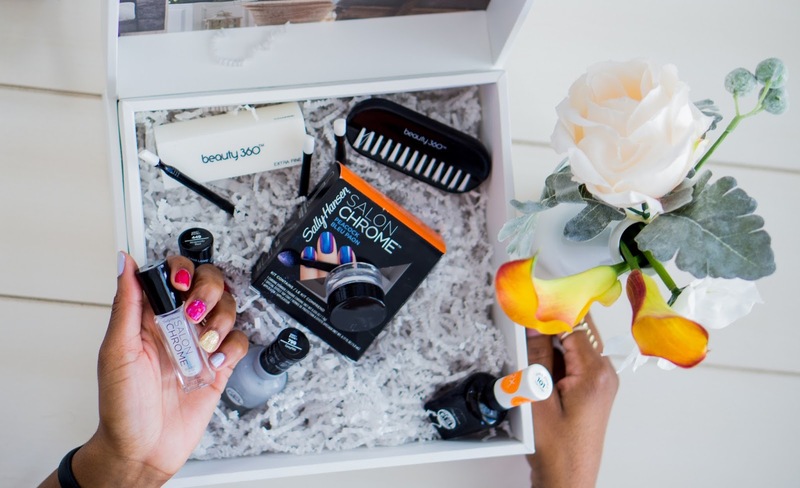 CVS Pharmacy has increased its beauty selections and has become my go-to for a wide range of quality beauty items that are also affordable. 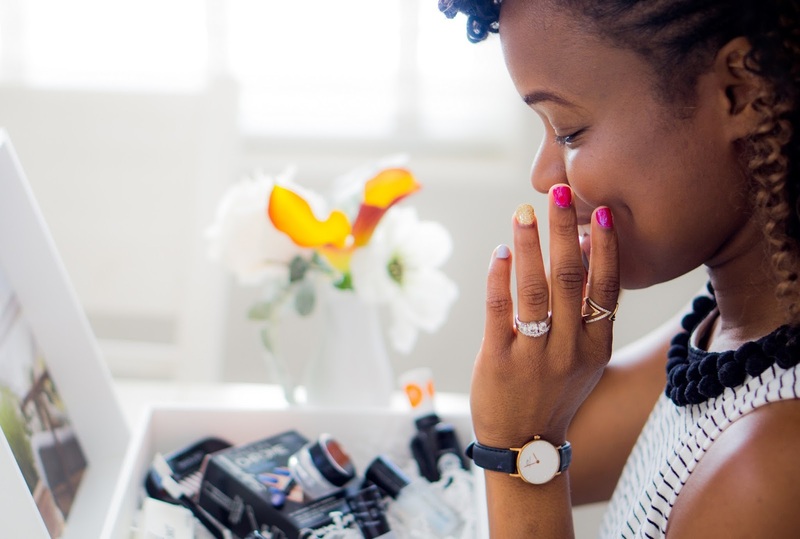 Before creating my holiday nail look, I first wanted to make sure my nails were in good condition. Just like having a skin care routine before a makeup routine, you should make sure your nails have a strong base before applying any polish. I utilized the quality nail care products from the Beauty 360 line at CVS Pharmacy. 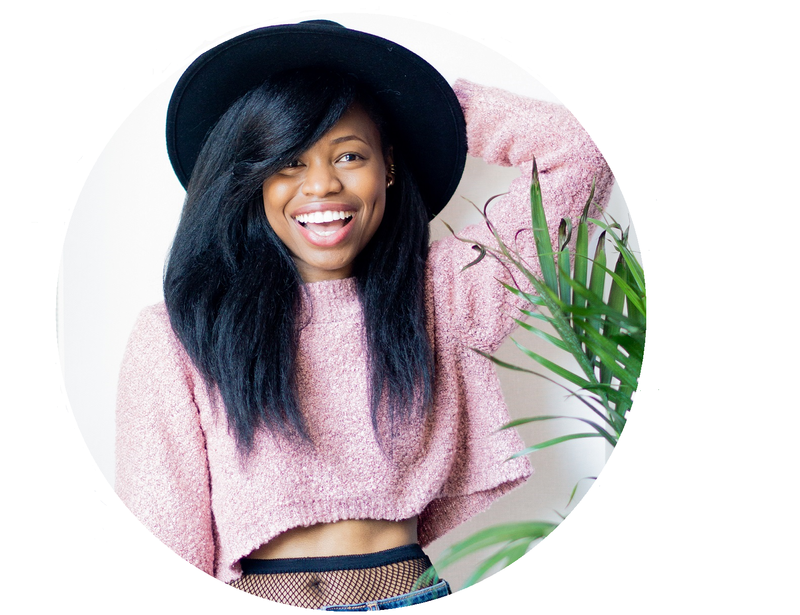 I love that Beauty 360 offers an extensive range of beauty and personal care essentials that balance intelligent design with indulgence to deliver the ultimate in quality and convenience. 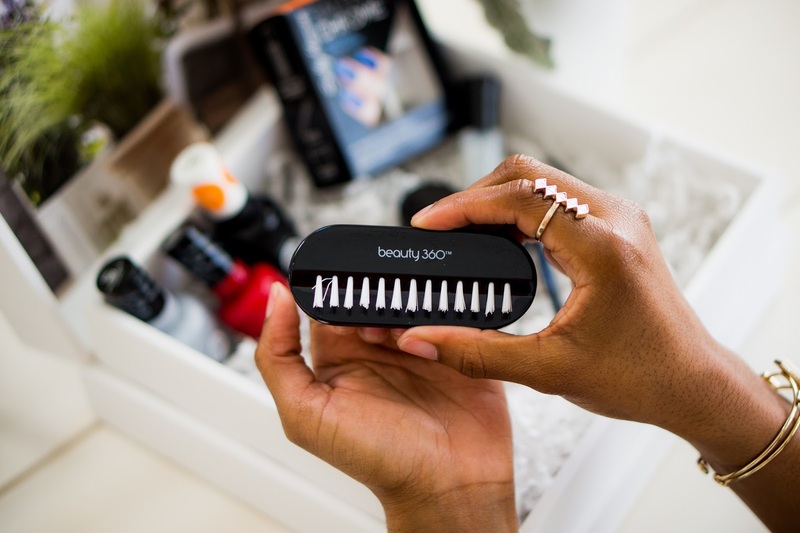 I started with the Beauty 360 Dual Sided Nail Brush. The contoured nail brush glides under and over nails with ease as it lightly exfoliates dry skin and cuticles for a clean, fresh look. The slim top bristle bar is designed to gently clean under nails, while the ergonomic design fits perfectly in your hands. To use the dual sided nail brush, first soak your hands in warm water and then gently sweep the brush over nails to clean and exfoliate. I also used the Beauty 360 Mani/Pedi Sticks to shape and push back my cuticles. This trio of dual-ended sticks comes in different shapes and sizes. The white curved ends are ideal for pushing cuticles and the slanted ends are best for cleaning underneath nails. 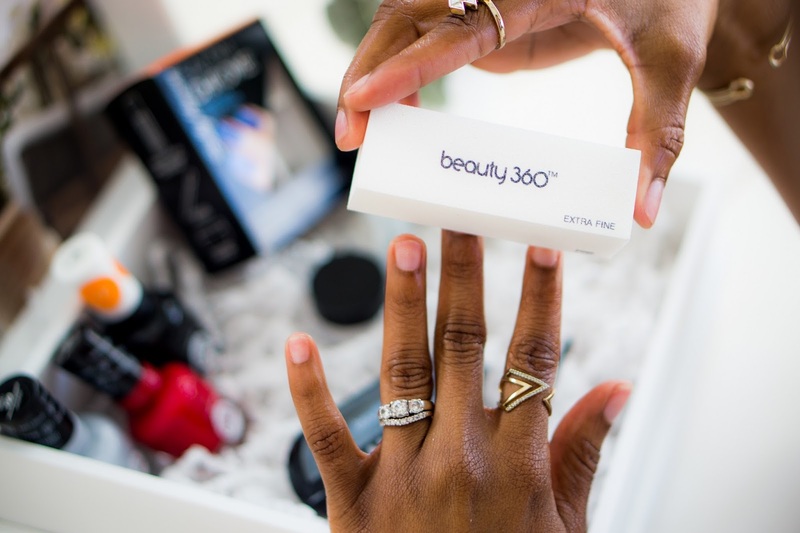 Lastly, I finished up my nail care with the Beauty 360 All-in-One Nail Perfector. The nail perfector is a four-sided file that helps to achieve a professional-looking, at-home manicure. Each side has a different grit: coarse, medium, fine and extra fine. Use gentle back and forth strokes on dry nails to create a salon quality finish. Start with the coarse grit to achieve your desired nail length. Then the medium grit to define your nail shape. Follow up with the fine grit to refine your nail shape. Conclude with the extra fine grit for a smooth finish. For this holiday nail look, I decided to go with chrome nails. I love that they give off a nice sheen that's reminiscent of wrapping paper and ornaments! 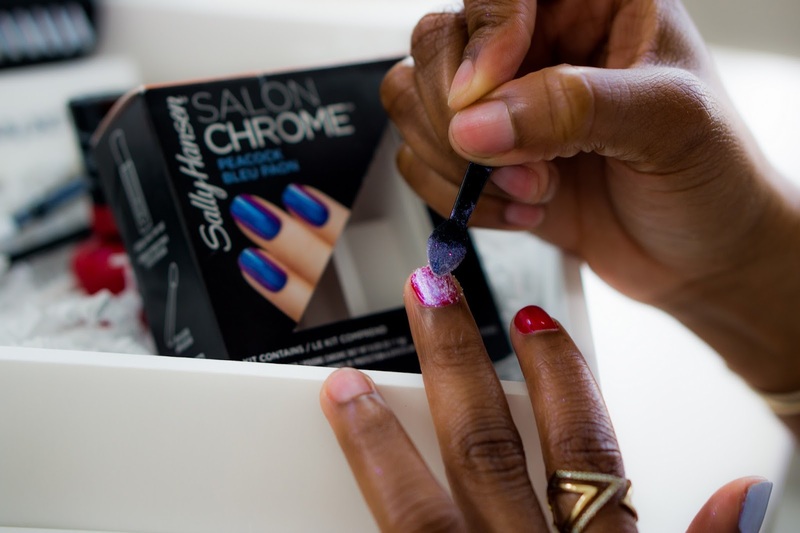 I used the Sally Hansen Salon Chrome kit that's available at CVS Pharmacy. What was once an expensive ($100+), salon-only LED/UV cured gel look is now an easy to achieve DIY manicure. The kit comes in five colors: rose gold, peacock, holographic, gunmetal and mermaid. My kit is the peacock color. 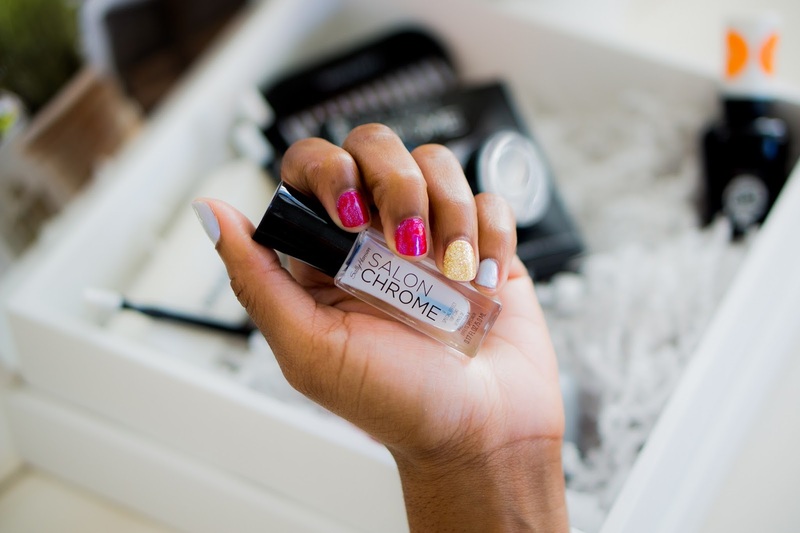 Here's how to get the chrome nail look at home in four easy steps. Apply two thin coats of a Sally Hansen Miracle Gel to all nails. In the spirit of the holiday season, I opted for both Sally Hansen Miracle Gel in Rhapsody Red and Sally Hansen Miracle Gel in Greyfitti. Allow the polish to dry until tacky -- two to three minutes. Dip the applicator (included in the kit) into the chrome powder (also included in the kit) -- only a small amount needed -- and rub onto the surface of the nail with light pressure in a back and forth motion. Repeat for each nail. After a few seconds, the chrome effect will start to appear. Apply one thin coat of the special effect top coat (included in the kit) and allow to dry for five minutes. Seal the look with one coat of the Sally Hansen Miracle Gel Top Coat when finished. To really dial-up the holiday factor, I added a couple accent nail colors in gold glitter, also with items from CVS Pharmacy. If you ask me, no holiday look is complete without a little sparkle, so that's why I incorporated the gold. For my holiday nail look, I went with three colors that I thought would really reflect the season but that were also a reflection of me. For your own look, feel free to stick to one color for a simplified design or even jazz it up a bit more by adding more holiday decorations to your nails. No matter what you choose, remember that you can find a variety of beauty items -- including everything in this post -- from CVS.com or your local CVS Pharmacy store. Sally Hansen is one of my favorite polish brands! I always get my goods from CVS! these nails are so fun for the holidays! Love your holiday mani, CVS has such beauty products!! That is my one vice - bi-weekly manicures. I haven't done chrome in a while. Thanks for inspiring my next mani! So happy you can finally do chrome at home! I never go to CVS since it's not near my house but they have good products. The nail polish colors are pretty! 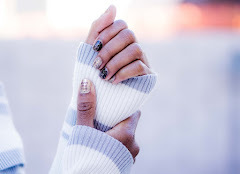 The holiday nail look you cerated is so festive and chic at the same time. If only manicures lasted on my hands. CVS is a great go-to for nail polish! I have never gotten a nail polish set from CVS! 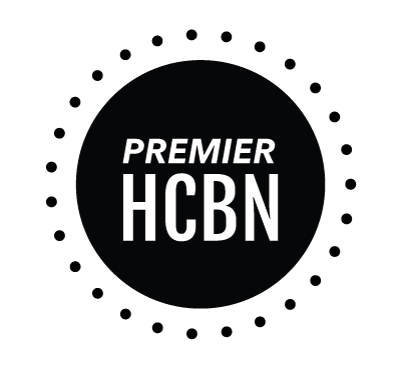 I definitely need to check out their selection. Such fun holiday nails! CVS has great colors! CVS always has the best stuff! Loving this holiday look! CVS is the best-- I'm there every week! CVS is the best!! I am in love with your fun holiday nails! How fun! Love a sassy mani for the holidays! I'm usually not good with doing my own nails but I am digging the chrome holiday look! Need to try this for sure! 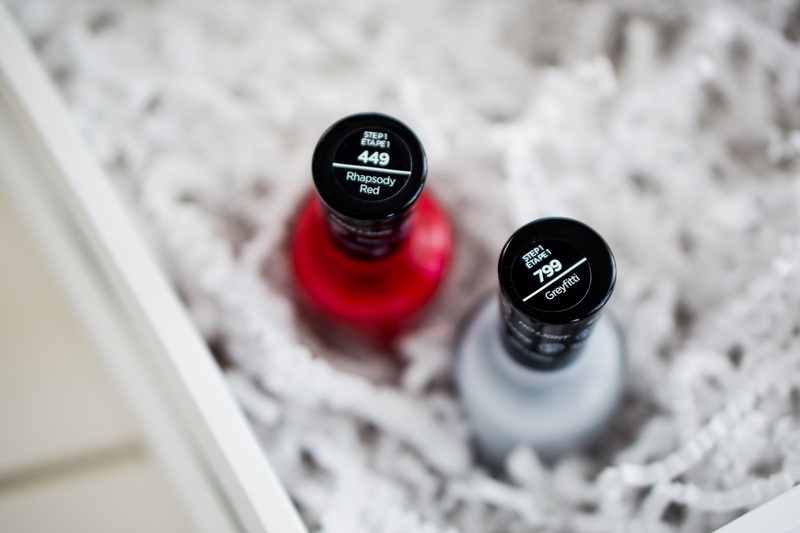 Beautiful Post; I love the idea of using chrome color nail polish for the holidays because it mimics holiday ornaments. These nails look like they were kind of easy to do even for me! I need to check this product out and see how it works for me. I love Sally Hansen nail colors and these look so pretty! Definitely going to pick some up on my next CVS run! Love a good at home mani! CVS is the best! I wish I had the patience to paint my own nails because this looks fab! CVS always has an awesome beauty section! I go there all time because it's so convenient. Need to try these nail polishes! These nail sets are so cute for the holidays!